I may be with clients when you call. If I do not answer straight away please leave me a message and I will get back to you as soon as I can. 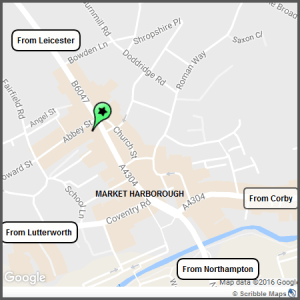 HRS Counselling, 3 Abbey Street, Market Harborough, LE16 9AA.